The Decorative Lord Ganesha Idol in Wood can be a welcome addition to any home décor because of its winning combination of piety and mesmerizing Read More..beauty. 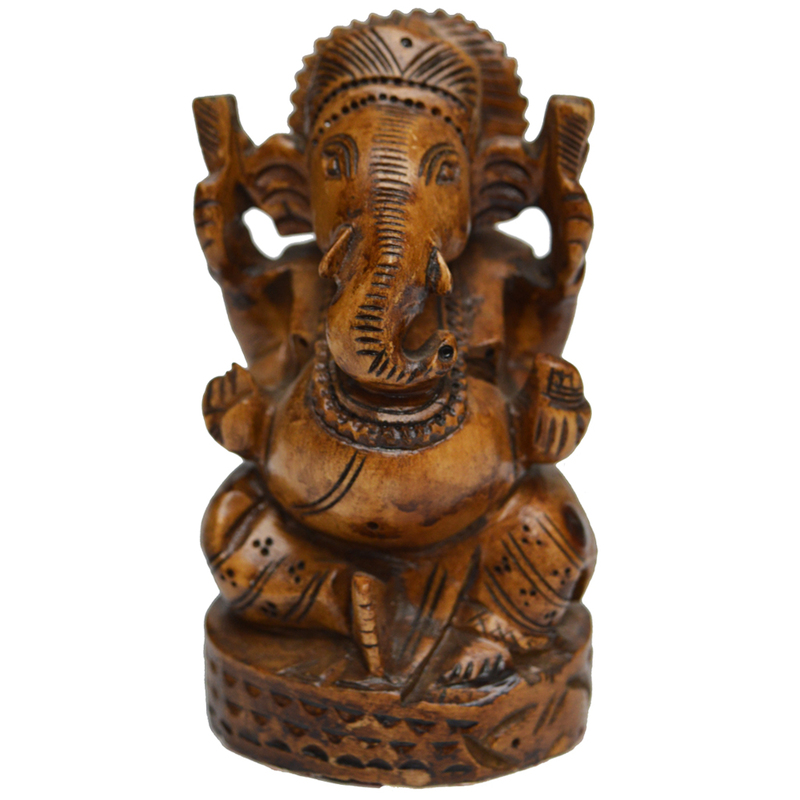 This finely carved figure of the venerated Lord Ganesha, made from the finest quality of wood, is the best choice for ushering in peace and prosperity to any household, while also upping its visual appeal. Therefore, it is no wonder that this decorative piece is sure to hold appeal for buyers looking to mix devotion with aesthetics. Show Less..